Make the DanceComp mobile app YOUR app! 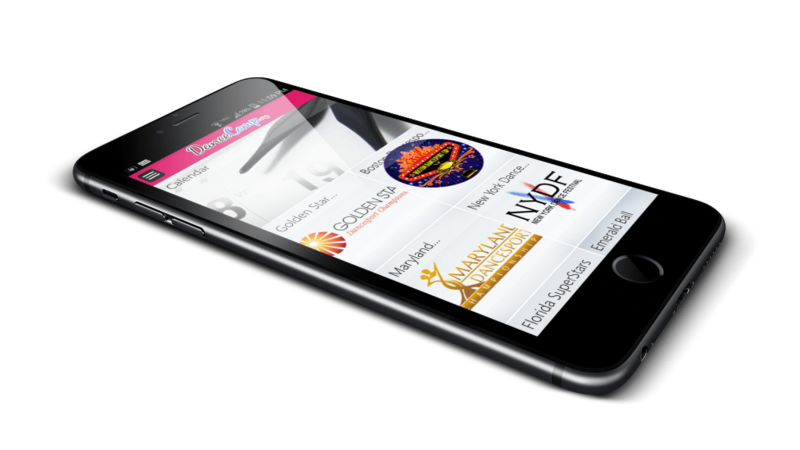 Your Competition will receive exclusivity on our app, with your logo in the primary position for the duration of your event to access all our featured services. Make sure that your event’s calendar date is really YOUR weekend.